As a wholesale distributor, you know your industry is changing to deal with the “on-demand economy”. This is where Dynamic Tech Services can help. Acumatica gives you control of your wholesale distribution business through real-time dashboards to improve ordering and invoicing, better manage inventory, and efficiently deliver customer service. Acumatica’s wholesale distribution software gives you the control you need. 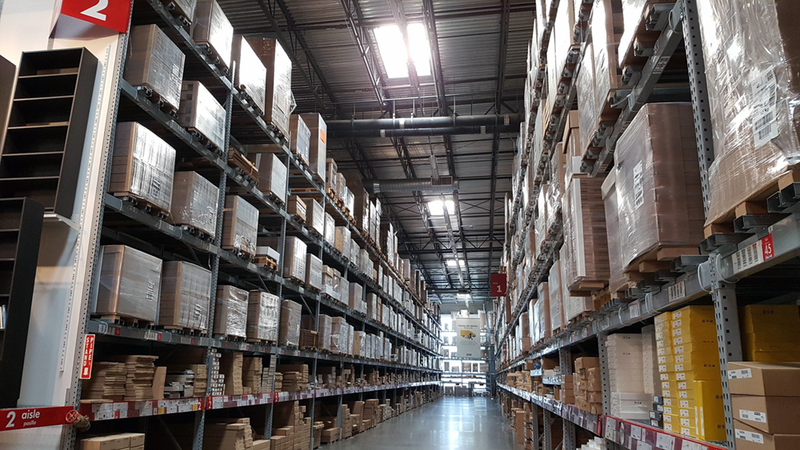 Streamline your entire business process with Acumatica’s wholesale distribution software to improve inventory returns and reduce dead stock. Automate your entire supply chain, including leads, bids, orders, shipments, and payments. Acumatica is web-based so you can access your business data and documents from headquarters, warehouses, remote offices, and while traveling. All you need is a computer and an internet connection. Unlimited user pricing allows you to involve employees, partners, and customers so you can automate ALL business processes – even processes that span offices, warehouses, and external partners. Acumatica gives you the option to switch between on-premise and SaaS deployments so you can minimize software costs while improving your wholesale distribution processes. Maximize revenue opportunities through Acumatica’s flexible pricing features. Set pricing algorithms based on your latest costs or compute deal-specific prices. Use customer classes to set prices for preferred customers and define customer categories. Create customer specific pricing for key accounts. The Acumatica Distribution Management Suite is software built for wholesale distributors. Everything you need is included in one integrated package. Fully integrated with the Financial Management and Distribution Management Suites, the Customer Management Suite fosters a team approach. Dashboards and reports provide real-time sales data to accurately manage forecasts, quotas, and results. With the Project Accounting Suite, deliver on project objectives on time and on budget. Manage complex reporting requirements. Include projects in company-wide financial reports.